A great variety of different training programs might be offered at the academy for you. Get ready to start your Fight Instructor’s career. Improve your English in order to become a better pilot. 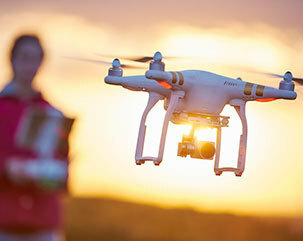 Become a better UAV/UAS operator!